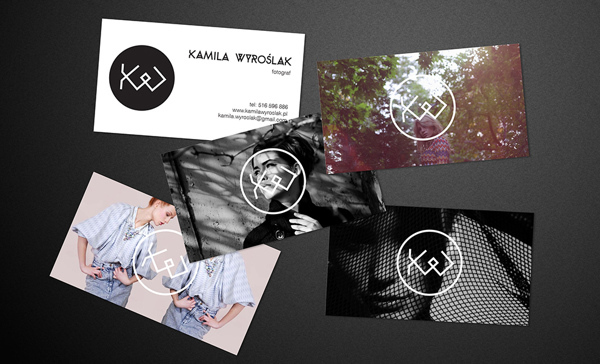 What do a graphic designer, an owner of a local cafe, a hairdresser and a photographer have in common? 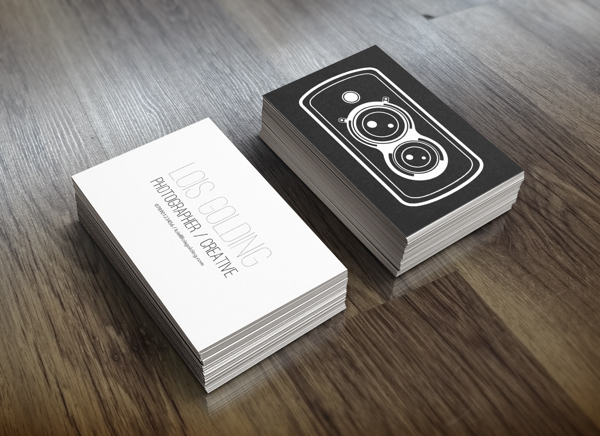 It’s a business card, of course! 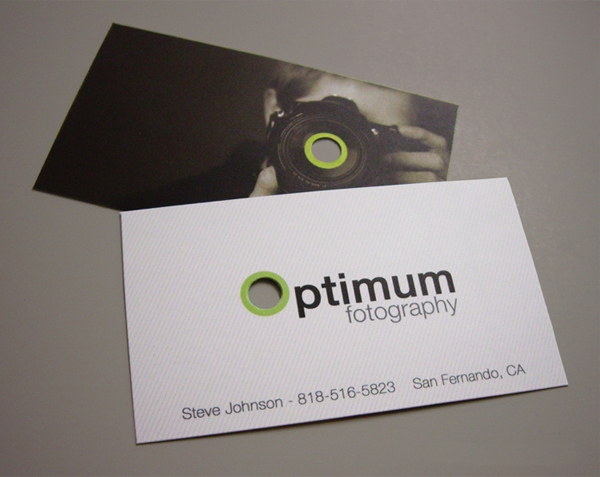 Tons of similar, ordinary business cards made on a white piece of paper with black lettering on them overload the market. 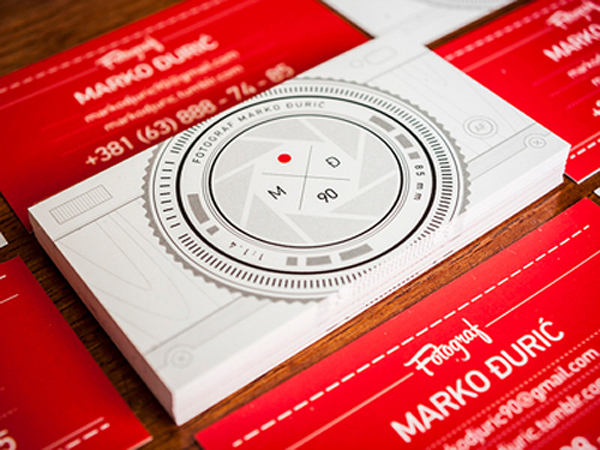 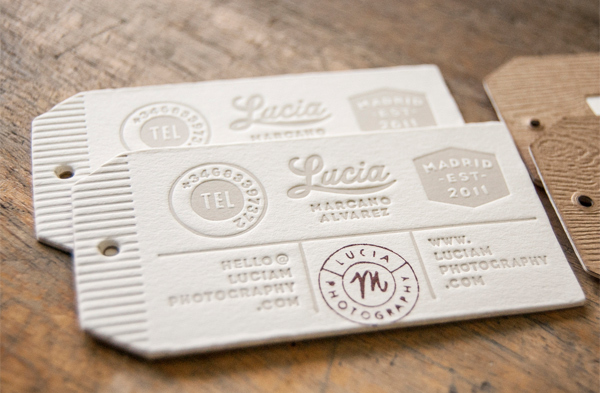 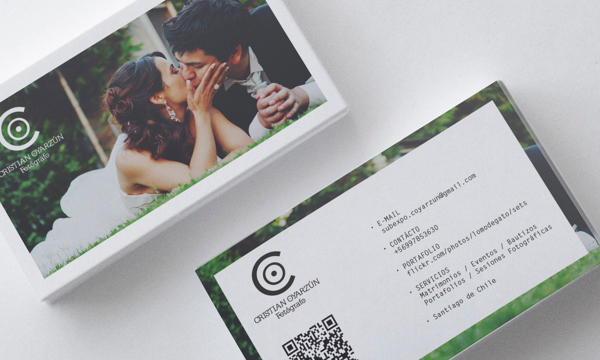 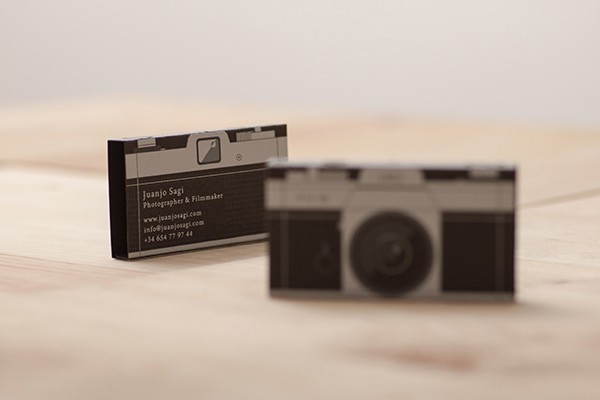 These days, you need to have a really creative business card to impress your potential clients. 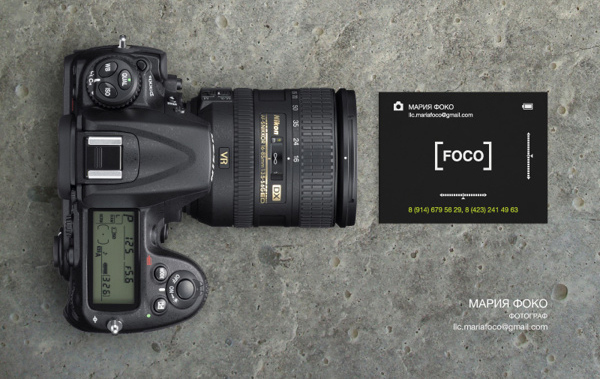 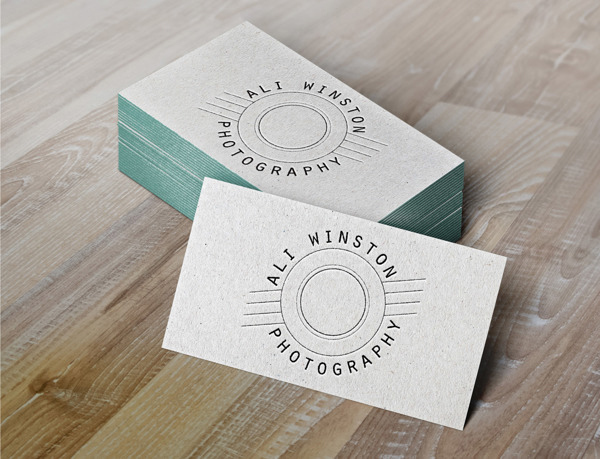 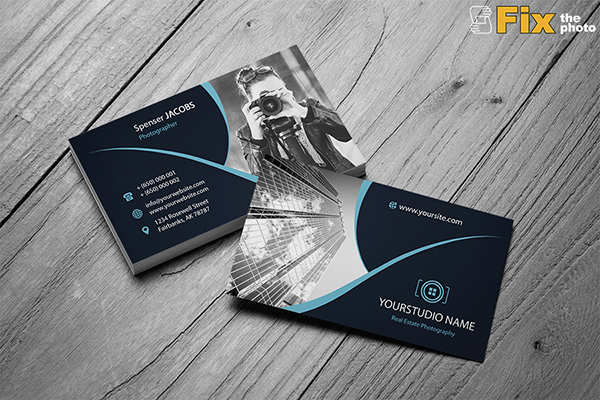 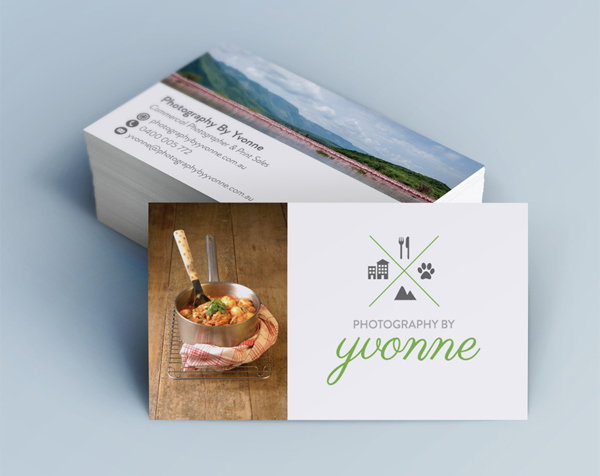 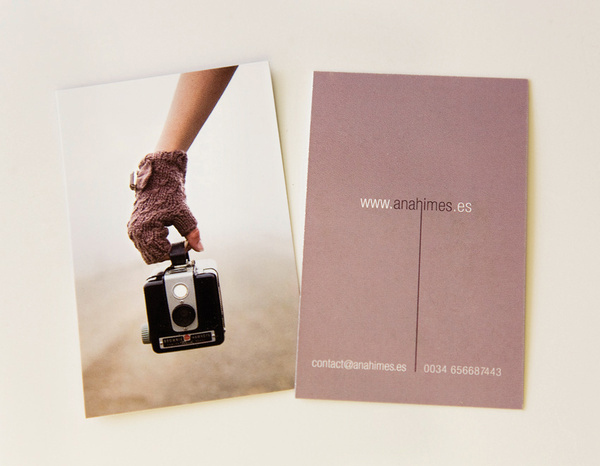 A business card, as part of photography branding, is critically important, especially while establishing your photography business. 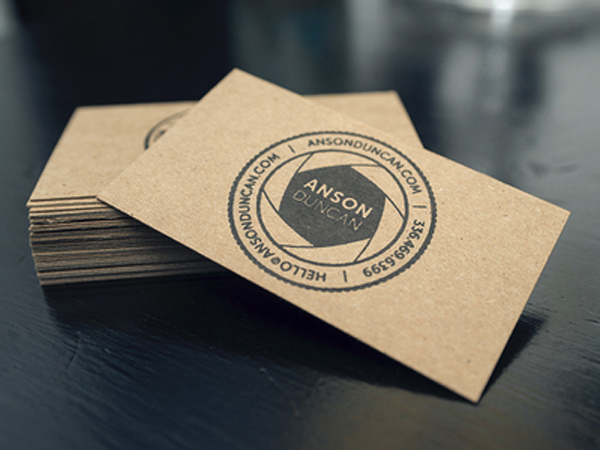 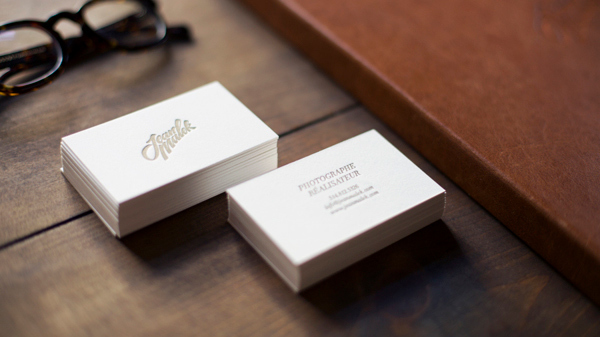 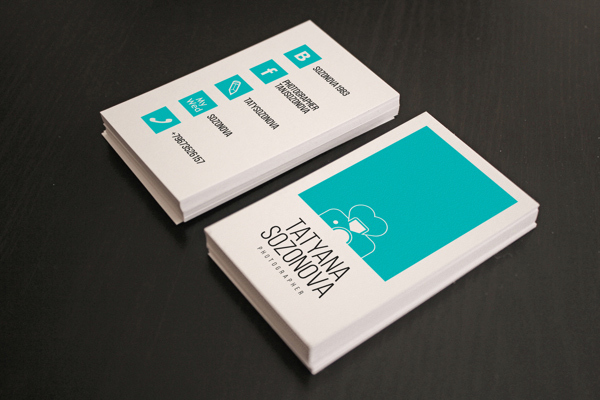 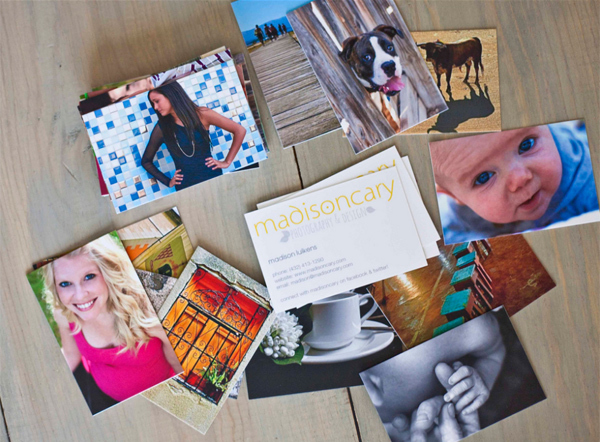 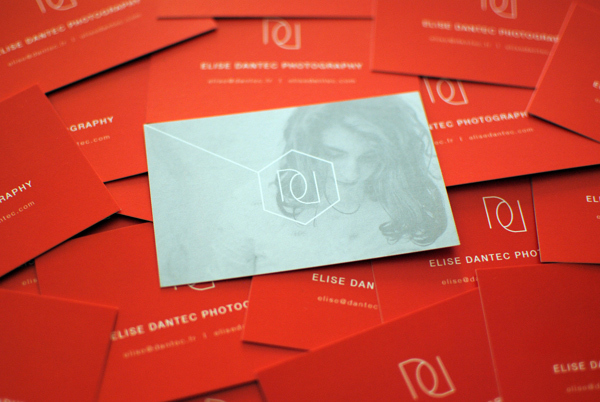 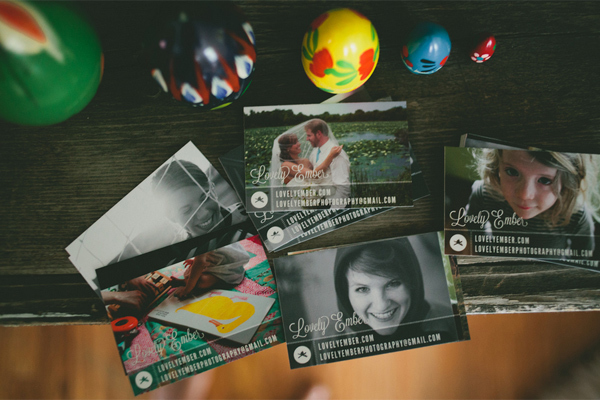 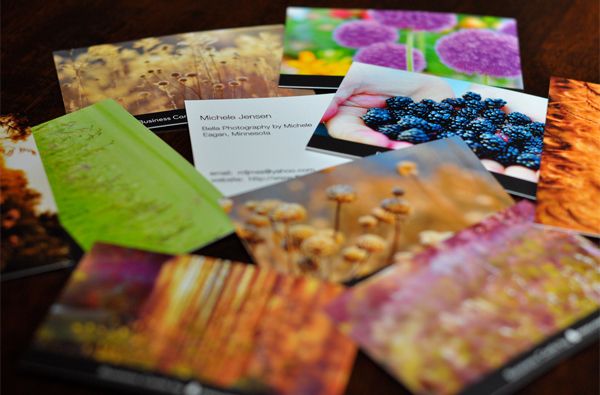 A business card makes your image, which in turn may pay off with tons of new clients. 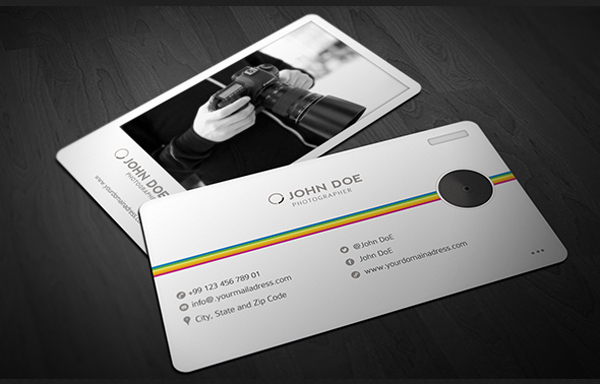 Therefore, you should put in an extra effort to make your business card stand out from the crowd. 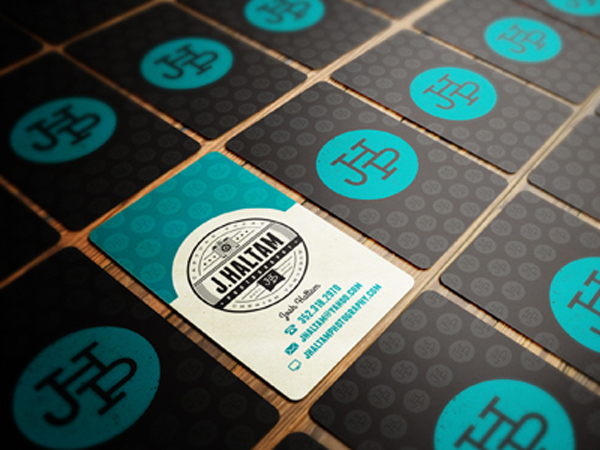 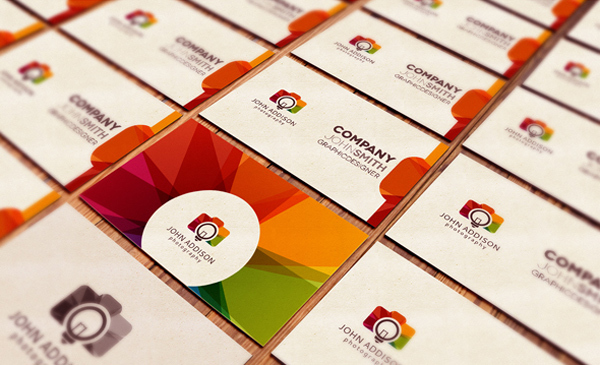 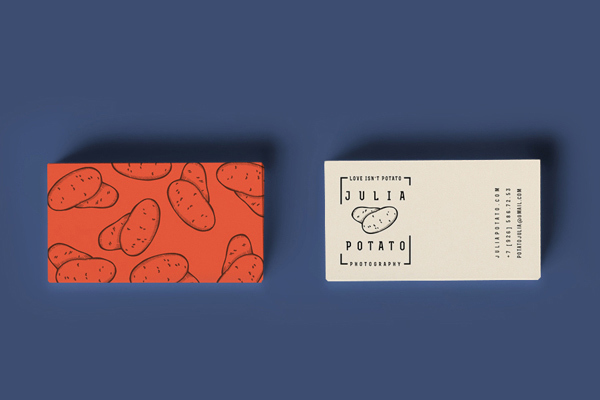 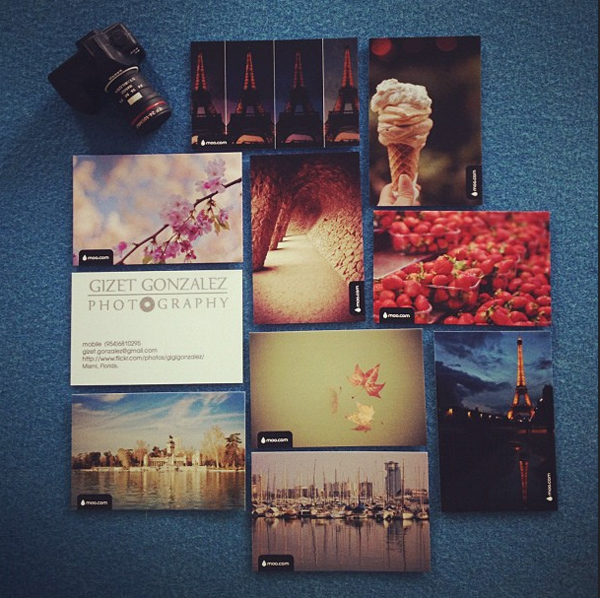 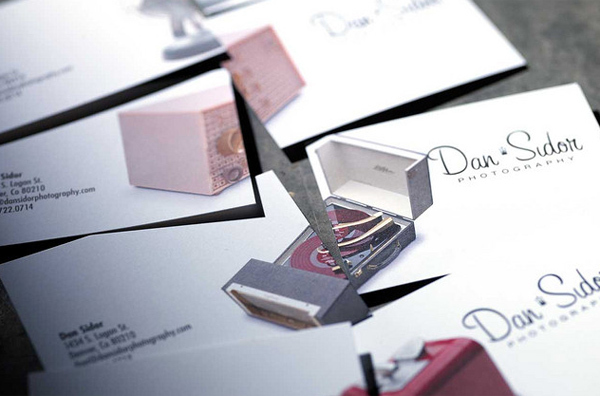 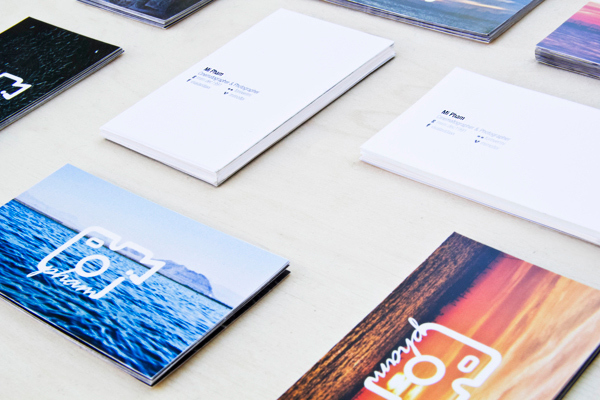 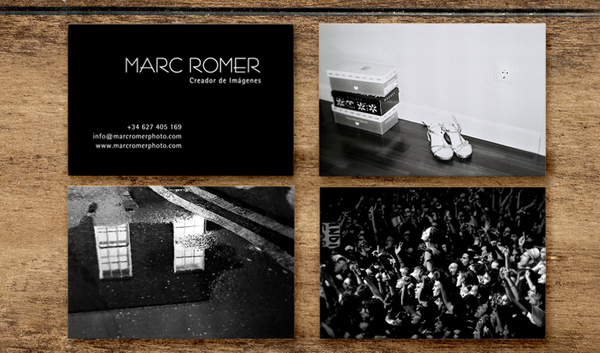 Take a look at this collection of creative photography business card designs handpicked from around the web. 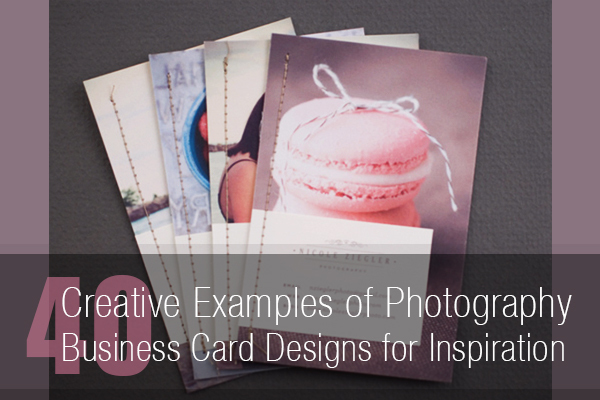 I hope they will give you a few fresh ideas on how to set up your own business card. 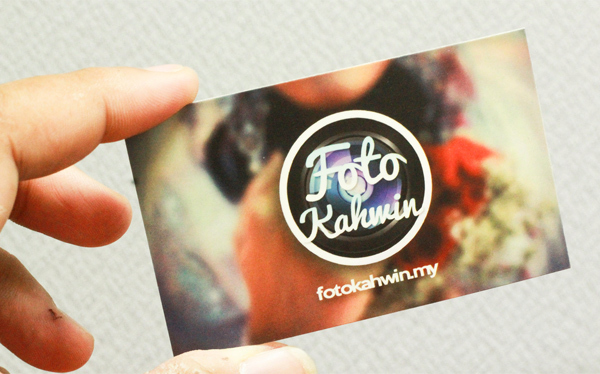 Scroll down and enjoy! 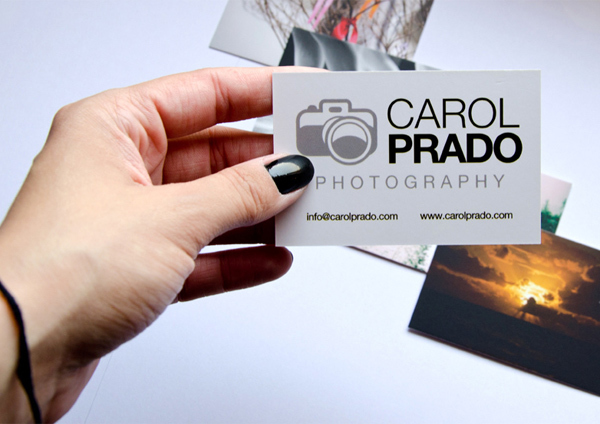 You see that the most common, yet successful, option is to place one of your photos with the logo on one side of the business card and all the necessary contact info on the other side. 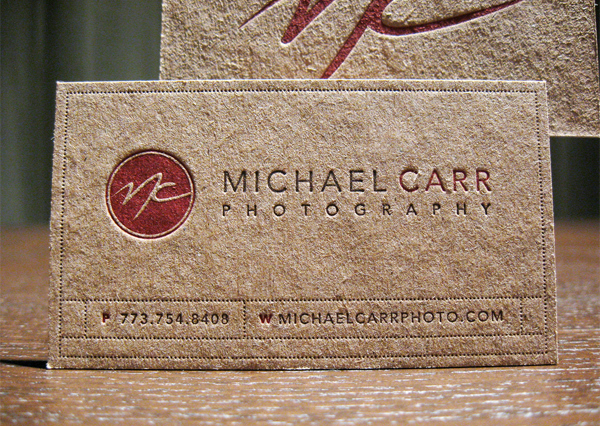 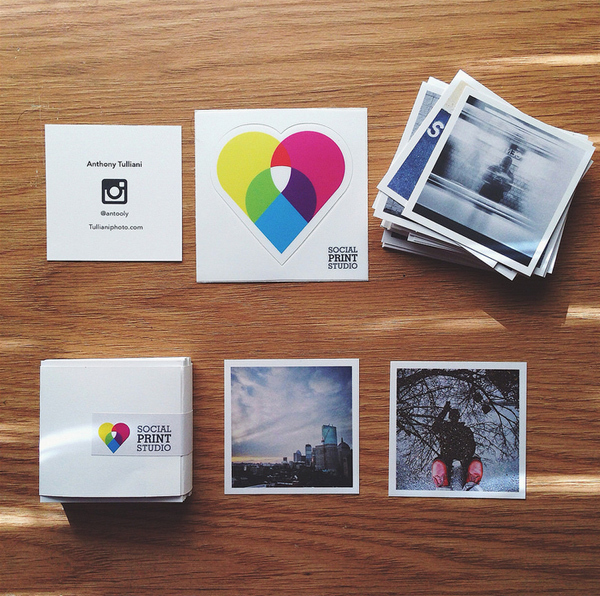 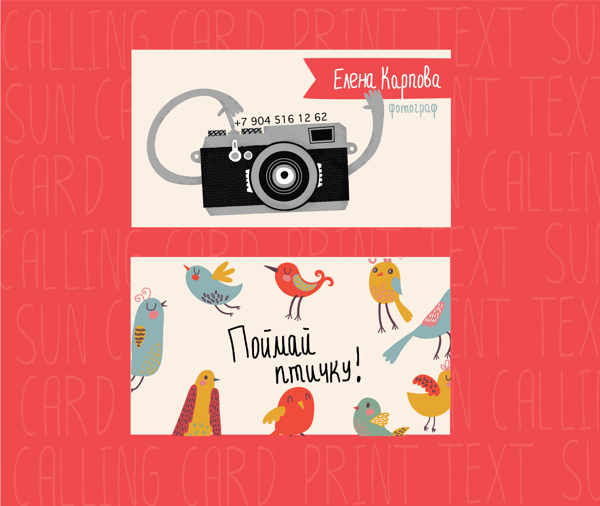 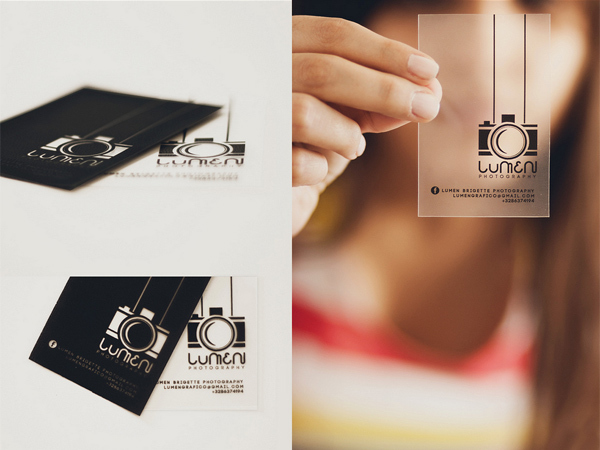 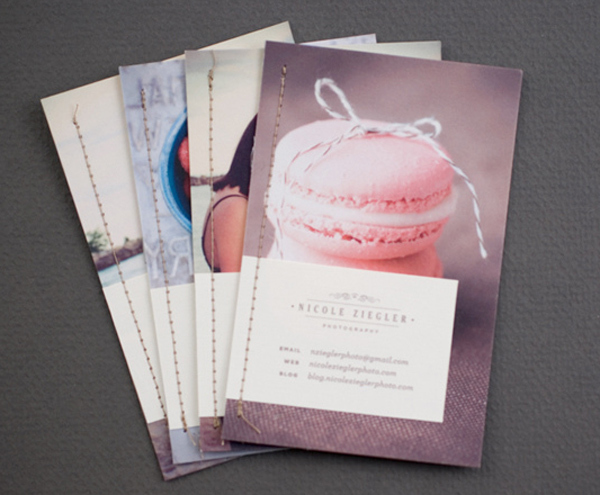 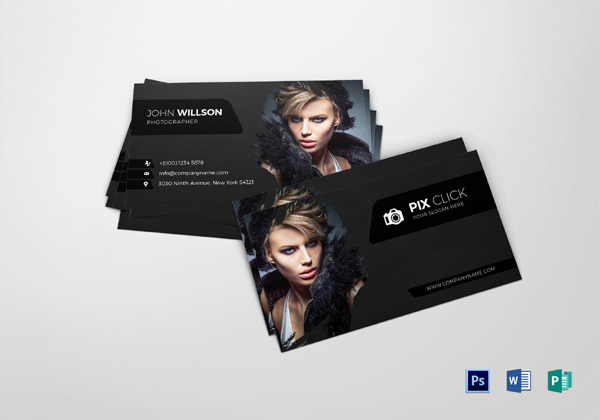 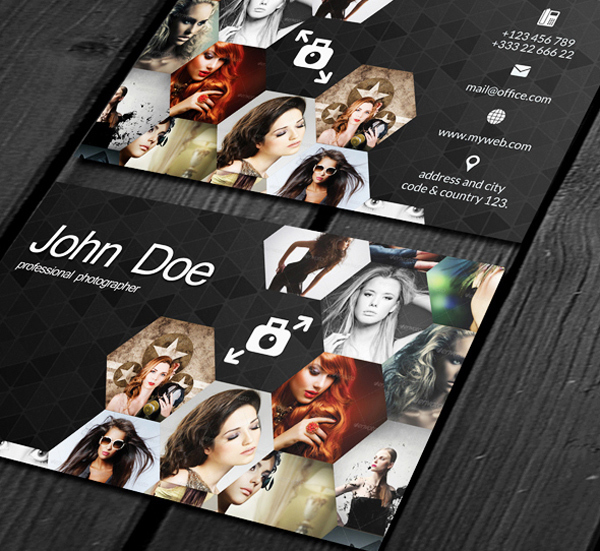 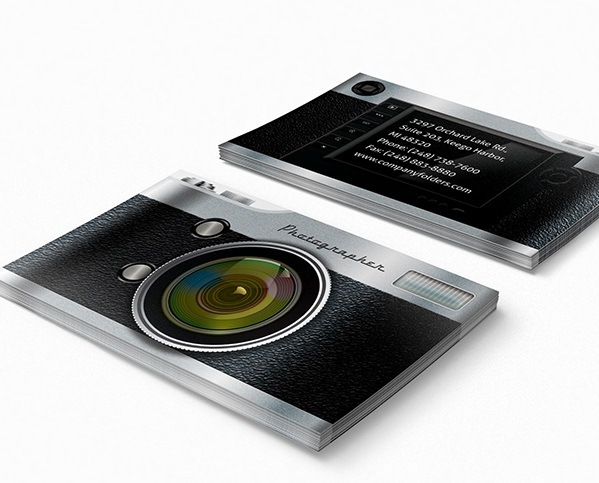 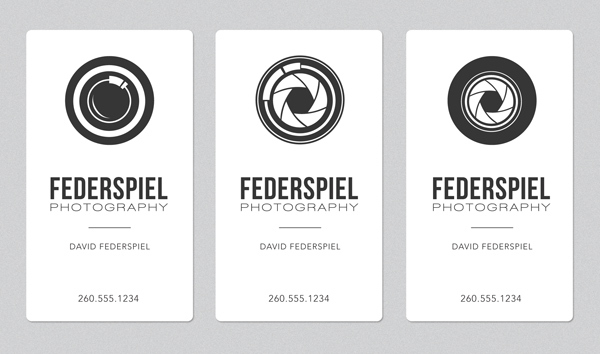 Also, there are a lot of ways to play around with the camera image or the lens to design a memorable business card. 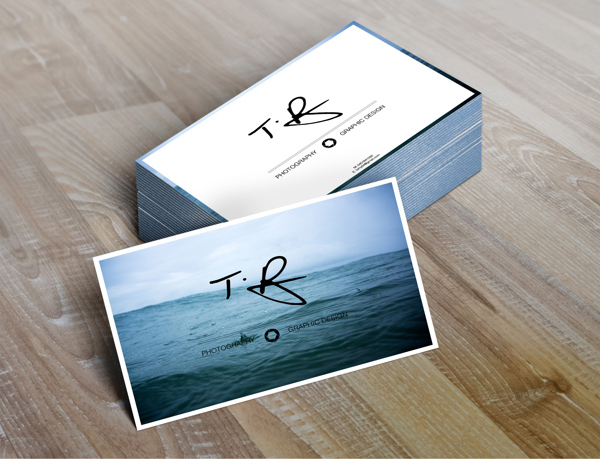 What business card do you like best and why? 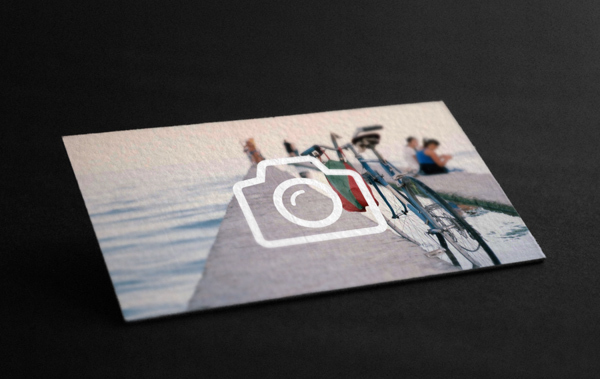 Share with us in the comments below. 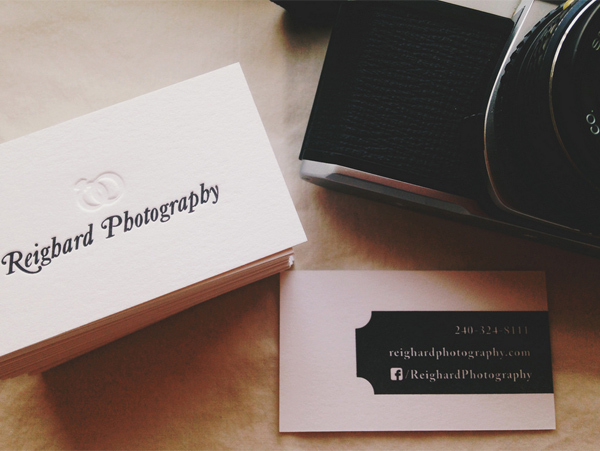 Don’t hesitate to show off your own business cards!